What is Linkedin and how does it work for my Doterra business? I have always wondered why more people serious about building a Doterra business are not using Linkedin more. In contrast to Facebook, clearly Linkedin is exclusively for business minded people who are looking for new and interesting business opportunities. It has everything that a home based business builder in Doterra would need. The Linkedin as a social media platform gives the Doterra Wellness Advocate global access on a simple format that is easy to understand. As a Wellness Advocate I have been using Linkedin from the very start and most of my more independent self starters come from Linkedin. Even though sponsoring on Linkedin seems to be a bit frighting in reality, what is Linkedin and how does it work is much the same as Facebook, but for business. There is a lot of interest by traditional business people who see MLM / Network marketing and a lucrative addition to their existing business. The fact is, if a someone can market their business on Facebook, then they really should be taking full advantage of Linkedin by for example using Linkedin groups for marketing, because it is possible to create and develop a very informative profile, create content, join or create groups, build a business page, share with multiple group and even a place to put PDF files. What does all this mean and how does Linkedin work for me? Well, this means that you are able to generate leads, build brand awareness and build relationships across the global. Yes, it is possible to do the same on Facebook, but the mass of information that passes people on Facebook in too random and in many cases just white noise. Many of us on Facebook just believe that everything is spam, so we disregard it and move onto the next animal video or some funny thing our friend had done on a trip to the beach. On the other hand, Linkedin is full of people looking for information about business, new ways to run a business, new innovations in business, new ways of making money and so on. Create linkedin business / company page: As you are a Doterra Wellness Advocate, this is the opportunity to create another personal profile with a more business related message. So, think about your Linkedin Company or business Page as a business profile. The business page should give prospects the opportunity to learn about what you are offering in your business, the business plan, the products and how much money can be made. More information is better than less, because the sort of people that will read your business / company page will read everything, because they want a full understanding of what they are getting into. Optimize your profile and company page for search engines: Making sure prospect find you is a must, so take the next suggestion to heart and make your profile and business pages internally and externally SEO friendly. 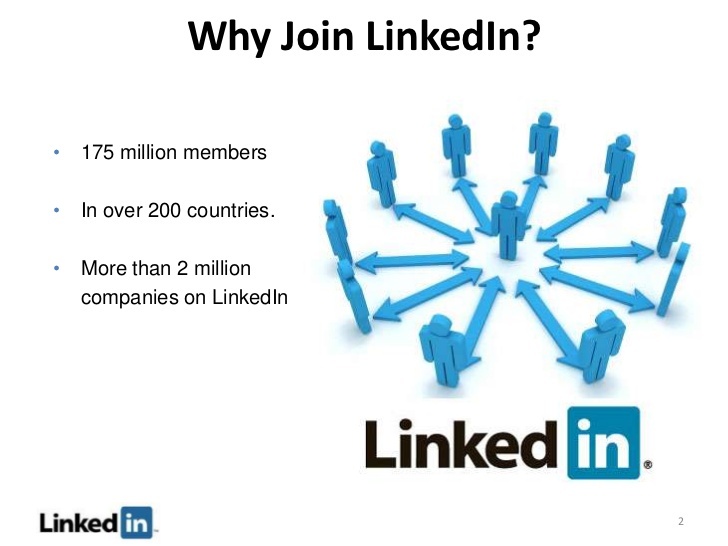 The global market for Doterra is massive and only getting bigger everyday so take advantage of how the global search engine see Linkedin and how they index the content that linkedin shares. Insert keywords: Use keywords in your profile,business pages and of course your content. Clearly say what you are and what you do. Think about the words or phrases you use, so that your customers and prospects can find you. Consider what words they would use if they were trying to find you and your business. Link to your Doterra page or / and blog: Linking back to your personal Doterra page or your own blog will help boost the ranking of your Linkedin profile and business page as well as your own external websites and blogs. In addition, add anything else you have such as Facebook page / groups, Twitter accounts, and any other social media platforms you use. Share relevant content: The best ways to improve your rankings and search results is to share relevant content. When you share content in your business page, it will also be shared in your public page, which allows your content to be indexed with Google. The more often you share content with Linkedin the more often it will become found in the search engines. Add you team members to your Groups and business page: When your team is following your business page or group updates, it will appear directly in their LinkedIn feed. Invite customers and prospects to follow your business page or groups by emails, newsletters, and blog posts, encouraging readers to become followers. This arguably Linkedin can be your warm leads list if you are not using Mailchimp or another email service. Create Content using Linkedin pulse: I highly recommend creating content with Linkedin pulse and of course your own blog, however remember the goal is to find your target audience. A good indicator that you are reaching your prospects is clicks, shares, and comments from readers. Note: Don’t pitch the product directly, be informative and interesting. 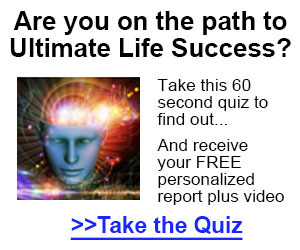 Google indexes and ranks Linkedin content highly, so enrolling directly from a interesting and informative article about Doterra, running a home business or essential oils is very good. Join other related groups: One way to spread the word about your new article that you have created in Linkedin pulse or your blog is to join related Linkedin groups such as MLM, work from home, network marketing and so on. Join and being excepted by these groups allows you to share your content with other through as many as 30 groups in one share. Note: no more that one a day, because Linkedin will see it as overkill and suspend your account. Rich Media to Increase Engagement: Use visual content by adding images, YouTube videos, and SlideShare presentations to your content, because you will get six times more engagements from this method in Linkedin. 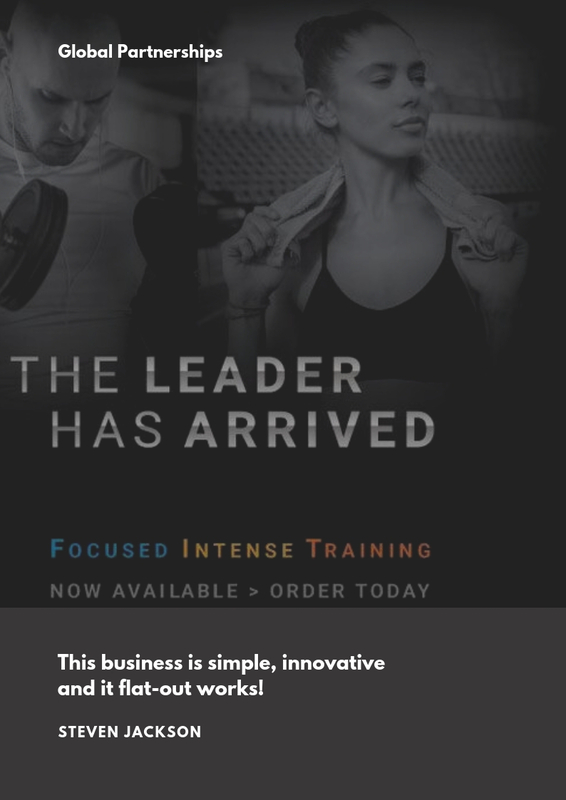 At the end of the day, as a Wellness Advocate you are searching for methods to enroll and sponsor more new wholesale customers and Wellness Advocates with the goal to develop your business and earn more money. If you are creating great content, sharing blog post or using Linkedin groups for marketing the likelihood you will succeed as I have. Linkedin should be the first stop for anyone serious about being successful in Doterra. These are six simple ways to make the most of Linkedin, if you have any questions about what is Linkedin and how does it work , do not hesitate to get back to me for more information. However, if you are not yet a Doterra Wellness Advocate – Click here for more information.